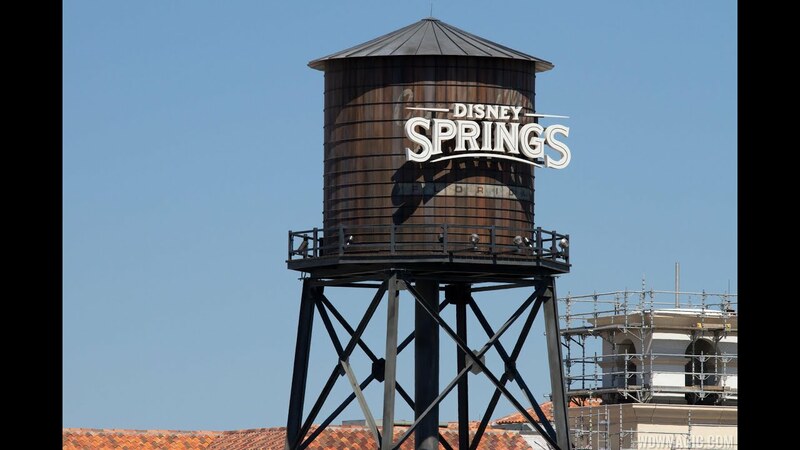 Oct 16, 2014 in "Disney Springs"
Today we have an update on the new retail area that will be part of The Landing at Disney Springs. Taking up the former Pleasure Island space, the area directly across from Paradiso 37 will be home to both retail and restaurants. In this series of photos you can see the newly constructed shops. This area was previously the site of the surf shop Curl and the side of Mannequins. The main Mannequins building will become a restaurant, opening with The Landing district of Disney Springs in 2015.